Evil stirs beneath the Spine of the World. Journey deep below the glaciers and mountainsides of Icewind Dale to confront an enemy scheming to wreak destruction upon the world. Originally released in 2000, Icewind Dale is a Dungeons & Dragons game set in Wizards of The Coast's legendary Forgotten Realms. 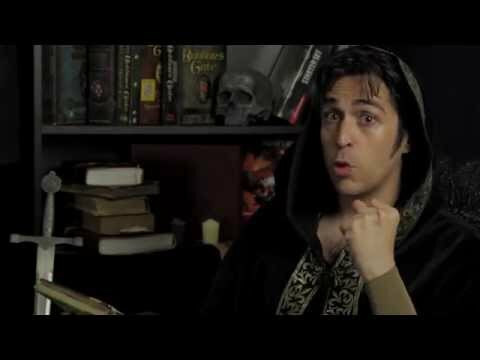 The greatest roleplaying game of all time. Enhanced. Continue your adventures in the expansion to the greatest RPG of all time. Can you resist the evil within you? Uncover secrets of past lives in this story-rich, tactical roleplaying game set in Sigil, a dark fantasy city at the heart of the Dungeons & Dragons multiverse. The Official Soundtrack to Baldurs Gate: Enhanced Edition. The official soundtrack to Baldurs Gate: Siege of Dragonspear. The Official Soundtrack to Baldurs Gate II: Enhanced Edition. The Official Soundtrack to Icewind Dale: Enhanced Edition. The Official Soundtrack to Planescape: Torment: Enhanced Edition. In the northernmost reaches of the Forgotten Realms lies the region of icy tundra known as Icewind Dale. Journey deep into the Spine of the World mountains, a harsh and unforgiving territory settled by only the hardiest folk. Encounter fearsome beasts that have learned the cunning and ferocity needed to survive among the snow-shrouded peaks. Confront an evil that schemes beneath the carven glaciers and mountainsides to wreak destruction upon the face of Faerun. This is the world of Icewind Dale: Enhanced Edition. Swords and Sorcery: Discover dozens of new spells and items, including new magic armor and weapons. Blackguards and Wizard Slayers: Select from more than 30 new kits and classes to create the perfect adventuring party. A New Look: Experience the Enhanced Edition's all new interface, including the new Quickloot bar. Bring A Friend: Join your fellow adventurers in cooperative, cross-platform multiplayer games. See The Unseen: Explore quest content cut from the original game, now finished and restored. 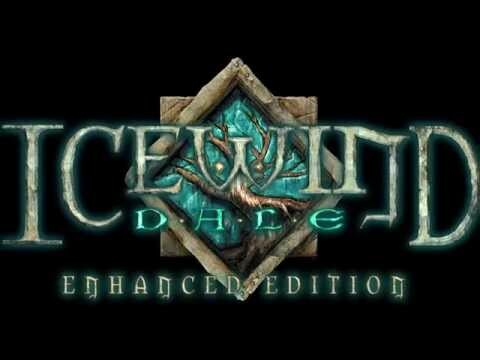 More to Experience: Enjoy the countless bug fixes and improvements that await you in Icewind Dale: Enhanced Edition! Icewind Dale: Enhanced Edition includes both Heart of Winter and Trials of the Luremaster expansions. We’re making improvements all the time; join the discussion on our official forums, or visit the Icewind Dale: Enhanced Edition website to learn more! Sign up for our newsletter to keep up-to-date on all things Beamdog! Note: If you have previously signed-up with your e-mail prior to making an account, please tick this to continue receiving news.